(TibetanReview.net, Dec19, 2015) – The European Parliament in Brussels has on Dec 16 approved a EU-China Relations report prepared by its Committee on Foreign Affairs which severely criticizes the Chinese government’s deteriorating human rights record not only in Tibet and Xinjiang but also in China itself. The report also expresses concern over China’s plans to make Chinese the main language of instruction in schools in the Tibetan regions. 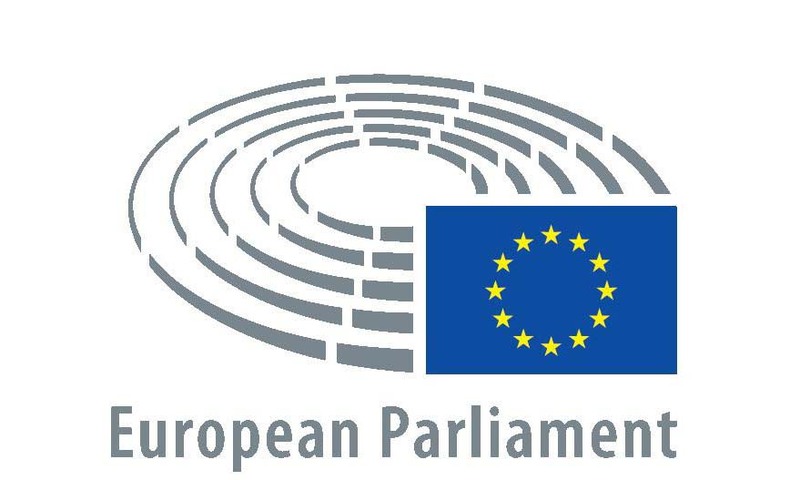 The European Parliament has also expressed concern over cases of torture, disappearance and arbitrary detention, and the denial of access to medical care for prisoners, “including Tenzin Delek Rinpoche and 10 other prominent Tibetan prisoners”. Dealing with another aspect of serious human rights violations in Tibet, the report “deplores the forceful resettlement of over 2 million Tibetan nomads and herders since 2006 in the so-called ‘New Socialist Village’, as they are cut off from medical care, education and prosperity.” It also expresses concern at the influx of Han Chinese populations into Tibet. Travel restrictions especially to Tibet and Xinjiang placed on the China-based Diplomats and Journalist, including from the 28-member nation of the EU, are also criticized. It points out that, on the other hand, Chinese citizens, including Diplomats and Journalist, face no travel restrictions within the EU member states. After approving the report unanimously, 554 member of the European Parliament have voted in favour of the EU-China Relations while 50 have voted against it; 99 have abstained.